 the cottage gals: Memorial Day Weekend! Awesome primitive green cupboard with blue peeking through. Both tables would make great kitchen islands! Wow! It's hard to believe summer is upon us. Doesn't it seem not so long ago we had snow up to our eyeballs? Bring on the steam and humidity I say! Life is way easier without seven layers of clothing to deal with, don't you agree? Oooh, look at all those pretties!! Great pictures! Looks like an amazing store! It's all toooooo wonderful. "Thank goodness", says my pocketbook I live thousands of miles away. But oh such eye candy to thrill the very soul.